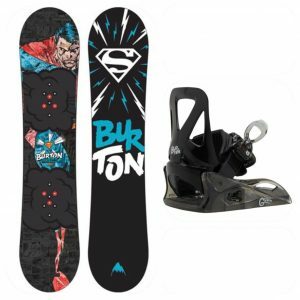 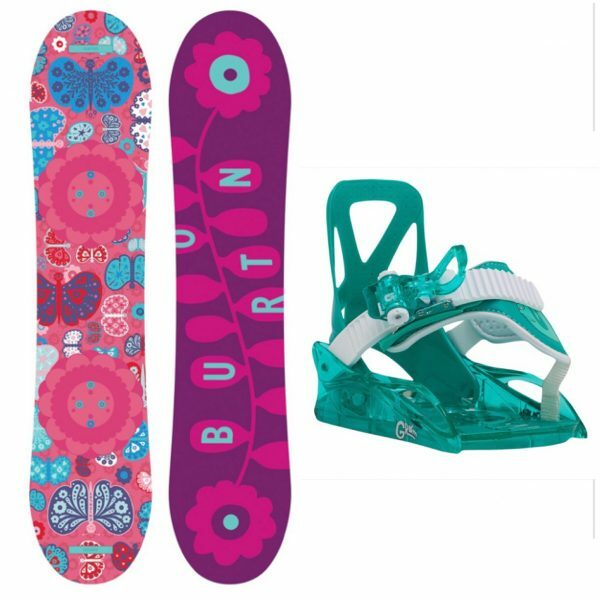 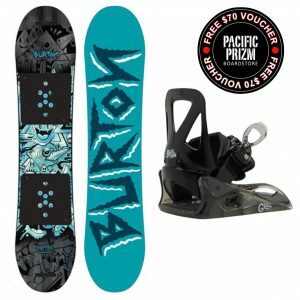 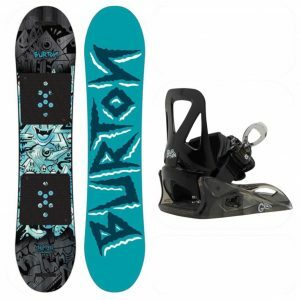 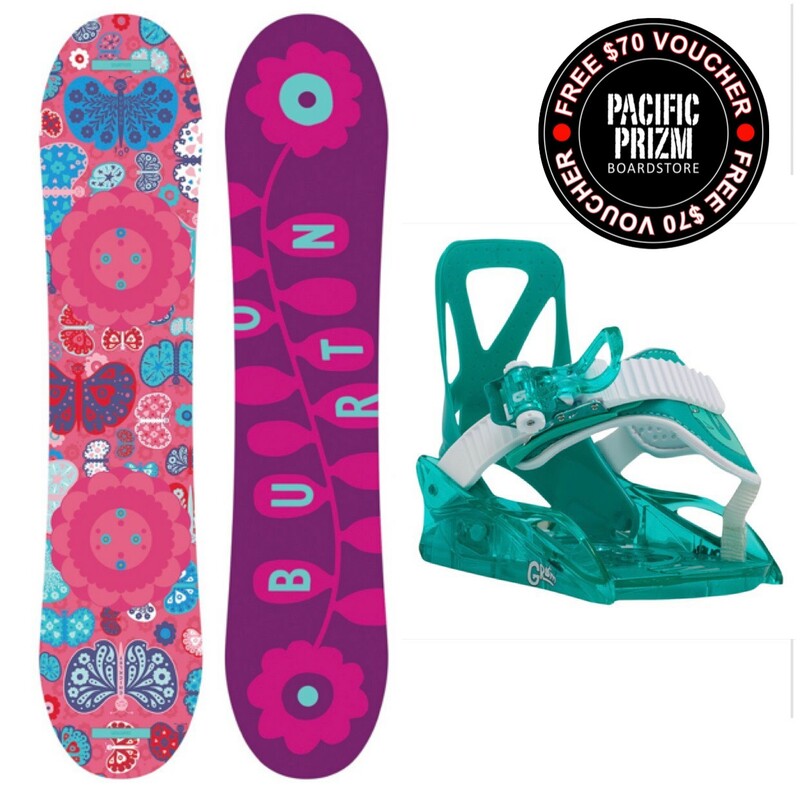 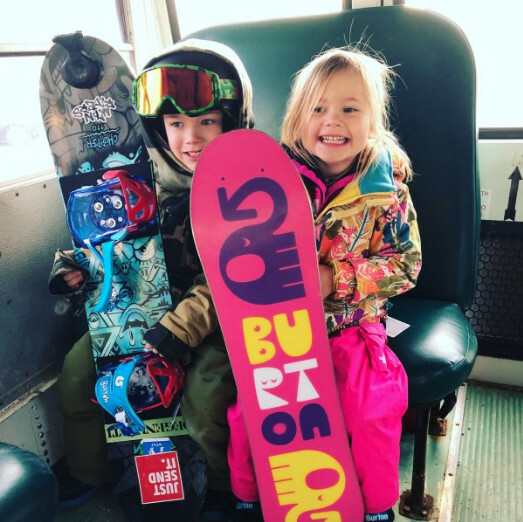 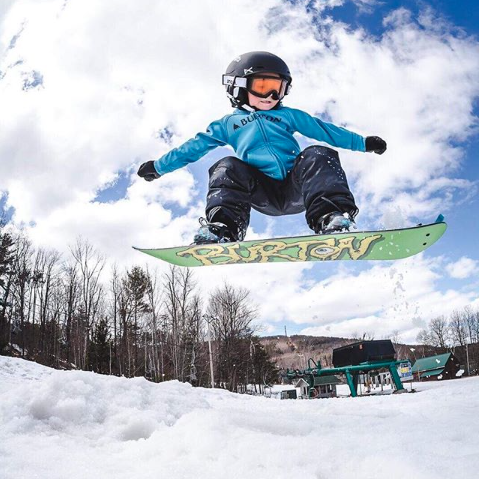 The Burton Chicklet is the ticket for kids who want to start snowboarding and quickly learn the basics. 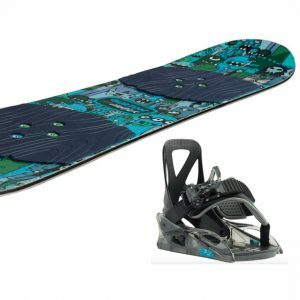 What makes it so perfect is the beginner-friendly combo of a convex base with upturned edges and the softest flex possible so that even the lightest weight riders can master turning and stopping. 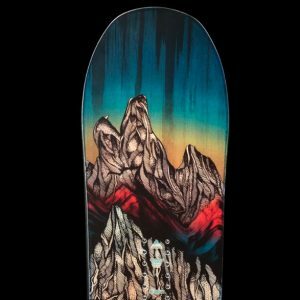 The catch-free feeling continues with a flat profile from nose to tail that’s extra stable for better balance and board control. 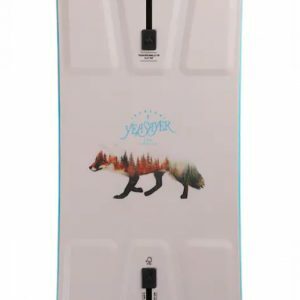 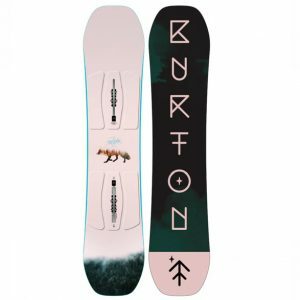 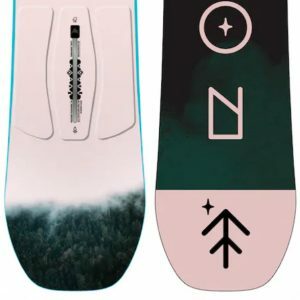 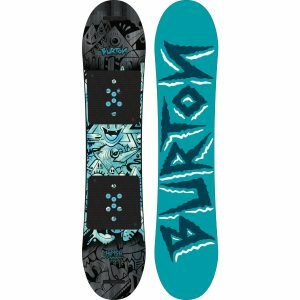 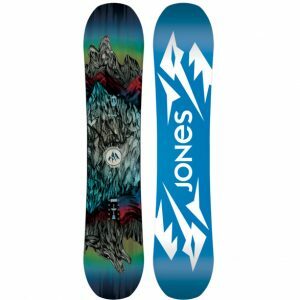 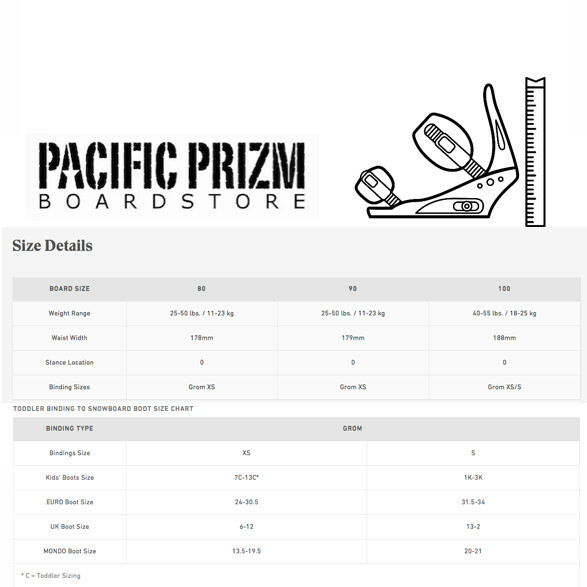 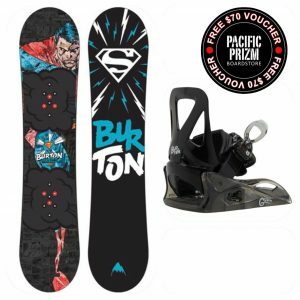 We have teamed this board up with the Burton Grom binding making it a cinch for even the smallest riders to achieve snowboarding independence. 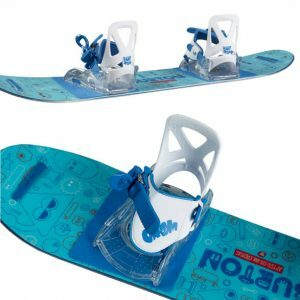 Featuring a mitt-friendly oversized buckle and single strap for easy entry and exit, plus a lightweight, soft-flexing construction. Just add snow – this package is ready to ‘rock and roll’ or ‘slip and slide’ as soon as you walk out of our store!